Huangpu launched "Block Chain 10" policy 2.0 after introducing it in 2017 with great domestic support for the strongest mode breakthrough in the province. 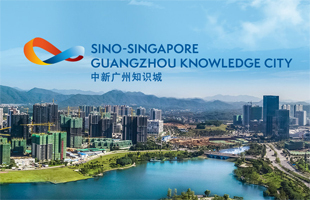 The upgraded policy continues to support construction of the Guangdong-Hong Kong-Macao Greater Bay Area (GBA), and gather the resource advantages of three regions to build the GBA Block Chain Research Institute. 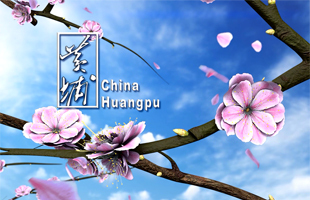 Huangpu's goal is to strengthen joint innovation, testing and demonstration applications of block chain technology. It also supports enterprises or institutions in Hong Kong and Macao to set up innovation centers and offshore incubation bases in the GBA. It has been recognized that the maximum support fund is 1 million yuan ($148,872) per year for site subsidies. "Block Chain 10" policy 2.0 also strengthens financial support capacity, encourages the establishment of a 1-billion-yuan block chain fund, attracts social funds to form a capital supply effect, provides angel investment, equity investment and value-added services for enterprises of block chain, and establishes a "multi-base + large fund" distributed financial ecosphere.